Mystery Fish Head. Credit: GoodiesFirst. Michigan Sea Grant officials say projects in 2012 focused on wind energy and whitefish in the state. Michigan Sea Grant is a cooperative program between the University of Michigan and Michigan State University, and part of the National Sea Grant College Program. A new Sea Grant Biennial Report to Congress includes impacts from each state in the Sea Grant program. For Michigan, the report notes two items, on wind energy development and the harvest of whitefish. On wind, Michigan Sea Grant supported research to evaluate public concerns about wind energy in coastal regions, according to the report. The program surveyed Michigan residents to better describe public attitudes, and held 16 focus groups in three regions to promote discussion and evaluate strategies for engaging the public. Survey results indicated that attitudes toward wind farm development are shaped by expected economic benefits to the community. Partners are now developing educational materials for state and local decision-makers. On whitefish, Sea Grant helped processors turn byproducts into profits. Commercial whitefish producers in the Great Lakes have struggled to stay in business, according to the report. Companies that process the fish have had challenges meeting regulatory requirements related to the disposal of fish waste. Michigan Sea Grant specialists worked with producers and processors to develop a new protocol for handling and selling unused fish parts, and a business relationship with a large seafood processing company outside of Michigan. 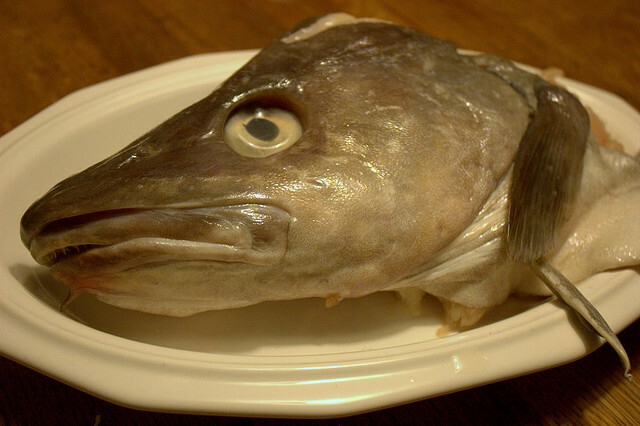 In 2010, Michigan whitefish producers began selling fish frames, pin bone meat, and small fish for use in kosher products, as well as fish heads for lobster bait. The large seafood processing company covers transportation costs and pays $12,000 per truckload. This new revenue has allowed Michigan fishers to make a profit from waste they had previously been paying to store and send to the landfill. A former golf course may be returned to nature in Saginaw County. The U.S. Fish and Wildlife Service plans to accept 135 acres that were formerly managed as the Germania Golf Course. The land would be a donation from the Nature Conservancy and would be managed as part of the Service’s Shiawassee National Wildlife Refuge. Public-use activities that would occur on this land include fishing, wildlife observation and photography, environmental education and interpretation. According to Refuge Manager Steve Kahl, the tract includes more than 4 miles of paved cart paths that would offer access to handicapped people and others for wildlife oriented outdoor recreation. The land also is adjacent to a residential area, and the refuge’s Green Point Environmental Learning Center. 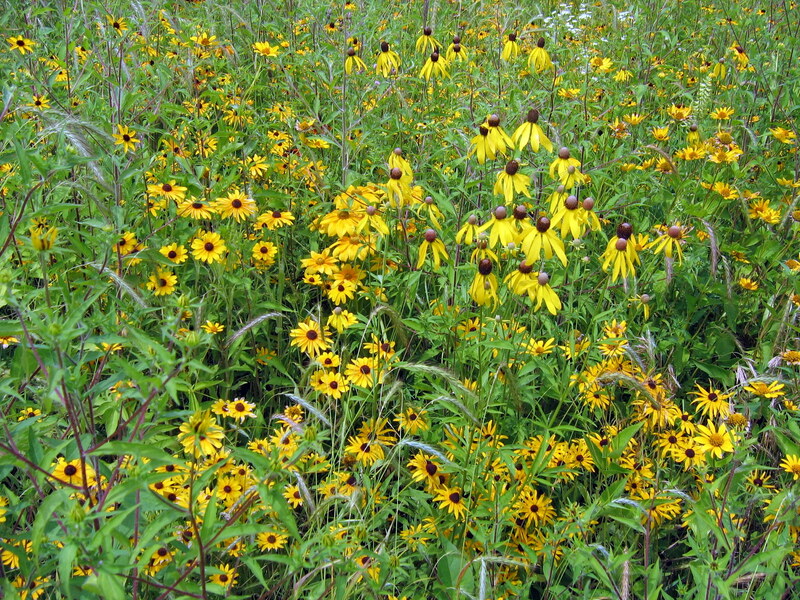 And, the Germania project (pdf) would keep fertilizers and herbicides out of the Tittabawassee River, with fairways and greens restored to native grasses and wildflowers, refuge officials say. The Shiawassee National Wildlife Refuge is accepting public comment on the proposal until Feb. 22.